SCVHistory.com LW3324 | Mojave Desert | Cerro Gordo Mining Town: Drone Video 2018. 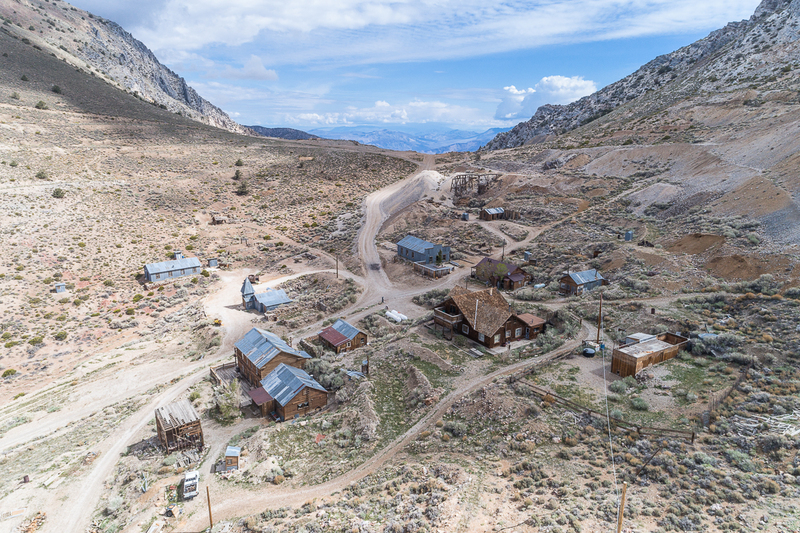 Drone video of Cerro Gordo mining town in Inyo County, 2018. The 300-plus acre ghost town was listed for sale in May 2018 on behalf of the Patterson family by Bishop Real Estate / Rasmuson & Associates (Jacob Rasmuson) for $925,000. It reportedly sold in June 2018 for more than the asking price. 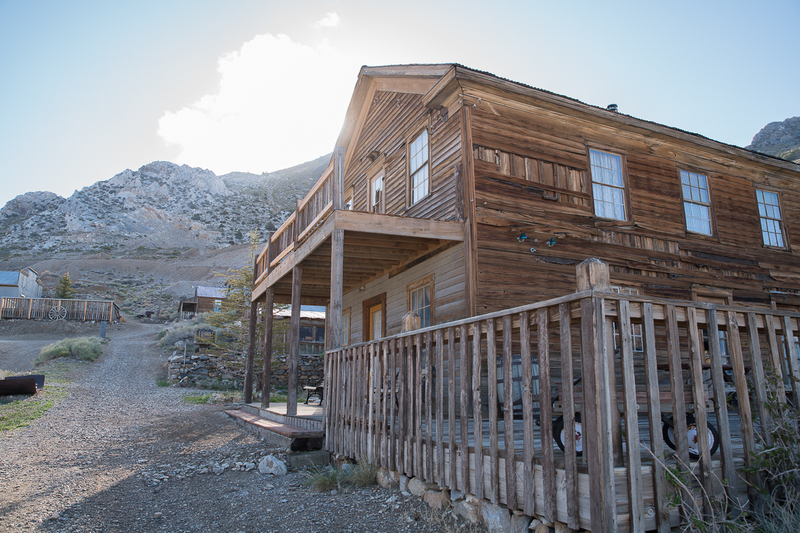 Cerro Gordo provides the rare opportunity to own your own Ghost Town and Mining Operation. For those looking to acquire a piece of American West, Cerro Gordo is for you. The townsite has 24,000 square feet of buildings remaining. including the incredibly historic hotel, the Belshaw bunkhouse, hoist house, superintendent's house — nearly 22 buildings in all. The property expands over 300 acres of patented mining claims. Read about Cerro Gordo here. LW3324: Drone video and photos by Bishop Real Estate. Online only.